I mentioned these in my last post when I wore them to walk around Blackpool. But I thought they deserved their own special post. 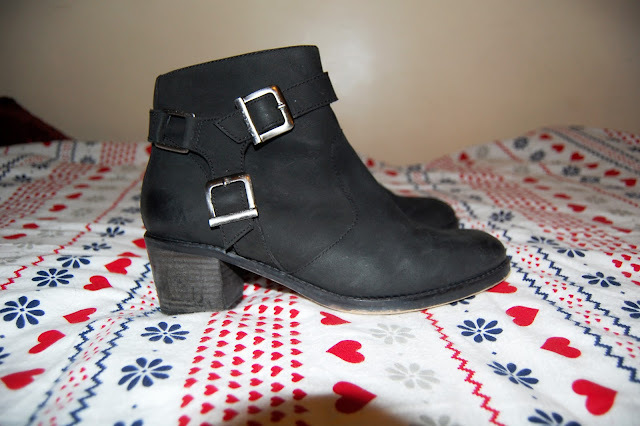 I have been looking for some chunky heeled ankle boots for winter for a couple of months now. 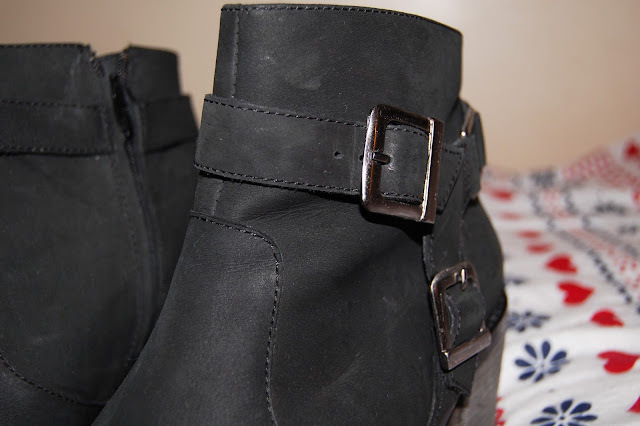 Routinely stalking Topshop, ASOS, New Look, Office and Schuh for any cute boots that came in. I had my eye on quite a few, mainly from Topshop as they always seem to create the ultimate boot for Winter that everyone has. 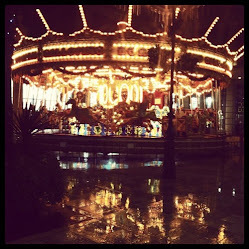 Last year it was the Allegra, this year it's the Alvin or Jeffrey Campbell Starburst. I'm more a fan of the tan Alvin over the black. But I needed some black average heeled boots. Then, I was browsing the ASOS sale and these lovelies came up. They're leather with buckles, and a sturdy chunky short heel. They were perfect. I have barely taken them off my feet since, and since I saved money on these I may even be able to afford some tan heeled boots now! Yippee! Anyway I'm hoping they will last for a while and they'll look lovely when I finally wear them in. Have you found your winter boot yet? Fab boots! :) It's defo getting to that time of year when I need to pick up a pair myself. Think I might have to check ASOS out! Love them! I just got my pair of boots too!